The Mississippi Authority for Educational Television (MAET) Board of Directors will meet on Monday, October 19, at 9:30 a.m. in the board room of the Mississippi Public Broadcasting Administration Building, 3825 Ridgewood Road, Jackson, Miss. Some of the board members may participate in the meeting via teleconference. 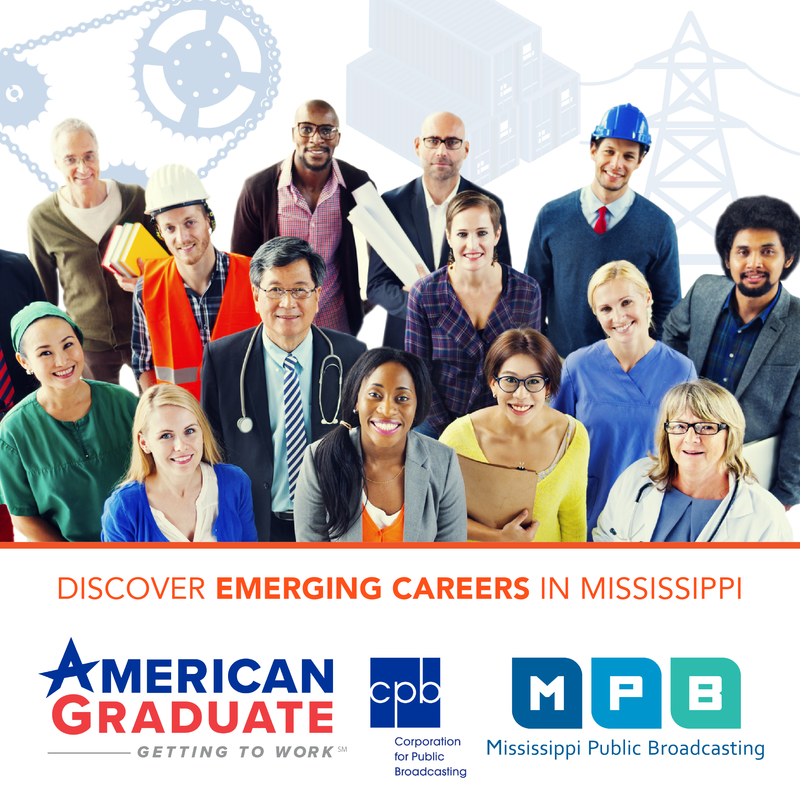 The board will conduct business concerning the operations of Mississippi Public Broadcasting (MPB). The meeting is open to the public, but some portions may be in executive session. For information on how to participate in the meeting, call Claudia Morris at 601-432-6565.